Vinay Patel apologises for being tired. He has good reason to be. He’s been all but living in the rehearsal room for his new play, An Adventure, which is due to open at the Bush Theatre a few days after we speak, and it was recently announced that he will be among the writers contributing to the new series of Doctor Who. But though he repeatedly mentions that’s he’s knackered, it doesn’t show. He’s a voluble and insightful talker, careful with his words and enthusiastic about theatre and its possibilities. An Adventure is a huge project by any standards. 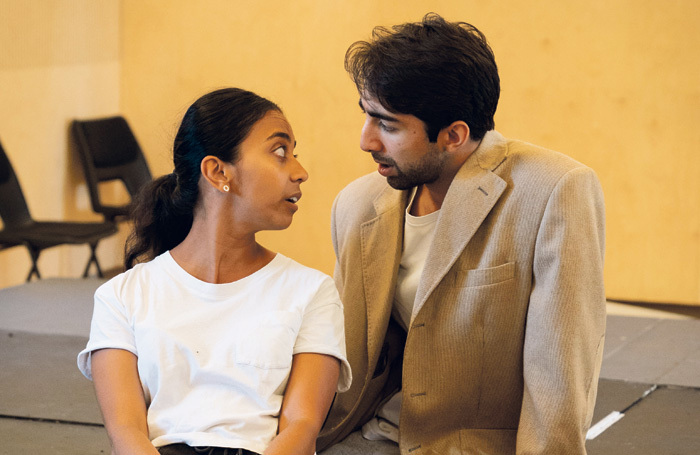 An ambitious, decade-spanning continent-hopping story of migration and marriage, with a running time of over three hours, it was inspired by the experiences of Patel’s grandparents who travelled from Gujarat in India to east Africa before coming to Britain in the 1970s. 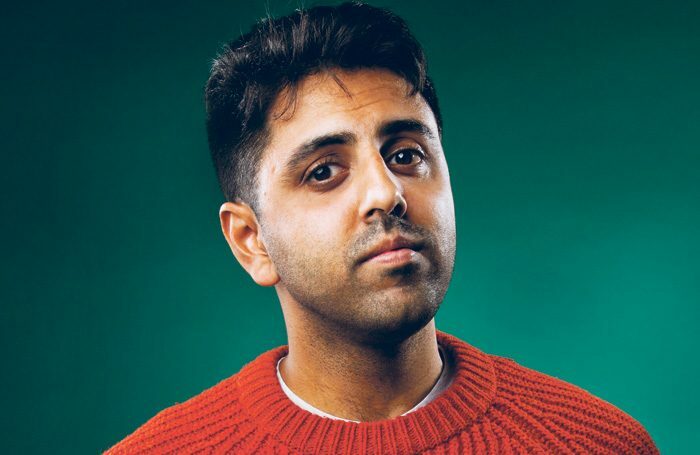 His mum and dad were born in Nairobi – and he spoke a dialect of Gujarati laced with Swahili – but once in London, his family didn’t talk about that previous period in their lives. “I knew nothing about my history,” he says. With his grandparents getting older, Patel increasingly felt the need to tell their story. This was exacerbated by the fact his grandmother had recently started to talk more about her marriage and her life, things he had never heard her express before. Patel decided that if he was to write about his grandparents, he would need to tell “the entirety of their stories because that’s the only way you understand who they became”. He embarked on research at the British Library, exploring the independence movement in east Africa. He quickly realised that if he was going to do the story justice it “was probably going to be quite a big play”. Throughout the characters speak in colloquial English. There are no accents. The focus is on two young people and their emotional journey. This is part of what excited the Bush Theatre’s artistic director Madani Younis about the project. Patel told him: “There’s the small version, then there’s the big version.” Younis wanted him to write the big version. After leaving Central he went to loads of scratch and new-writing nights, including the nearest theatre to him at the time, the Jack Studio Theatre in Brockley, south London. 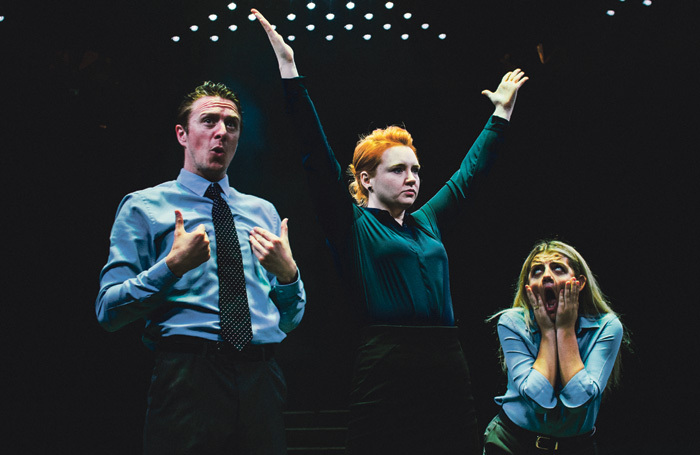 His play Bump was one of the winners of the theatre’s Write Now 4 competition. 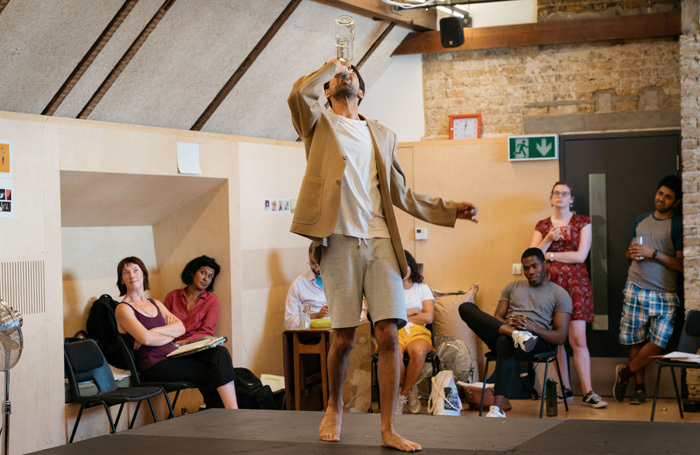 An attachment with the HighTide Festival followed and Patel wrote True Brits in 2014, a one-man play juxtaposing the Olympic celebrations with the political climate following the 7/7 London attacks. 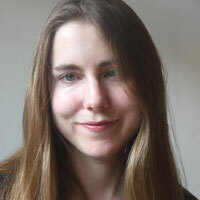 Writing in the Guardian, Lyn Gardner highlighted the play’s “complete honesty and unforced poetry”. Picking rubbish off the floor of my dad’s shop when I was about six. He’d offer me a 50p or a pound coin for doing it. I’d always take the 50p because it was bigger. An Adventure was my first proper commission so I guess it’s writing this play. Some television scripts and working on a play about George Lucas and the making of Star Wars on the side. Being a good writer is more about effort than talent and sometimes you have to make the space for your stories to be heard. It’s okay if not everyone likes what you do. Whoever was programming the weekend movies on BBC1 during the early 1990s. I can never watch the first five minutes or so of the early performances of my plays. I keep my eyes shut and listen to the room settle into it. It’s nothing to do with the actors or the productions. It’s just about me feeling brave enough to accept that it’s happening. Then came the news that Patel will be among the writers contributing to Chris Chibnall’s first season helming Doctor Who, along with author Malorie Blackman and fellow playwright Joy Wilkinson. There’s very little he’s able to say about this but it’s notable that he and Blackman will be the first writers of colour in the show’s 55-year history. How does he feel about the state of theatre at the moment? Cuts to Arts Council funding mean that while “there is more potential for new voices, it’s harder for them to establish themselves and move on”, he says.